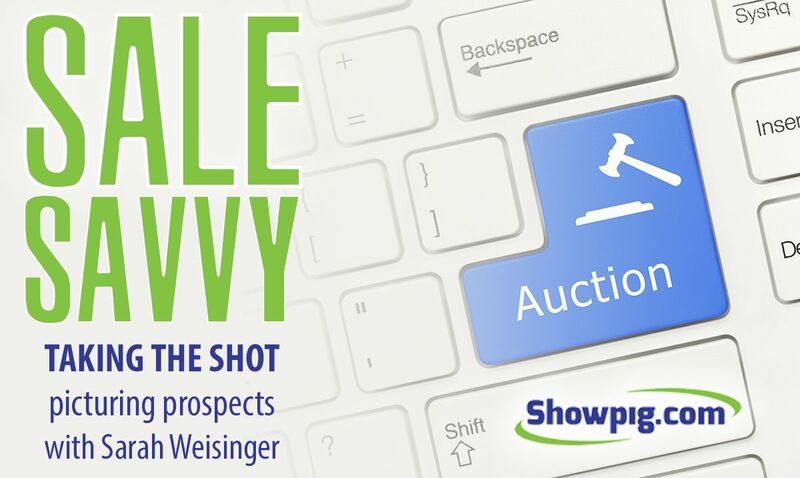 Seller Helpful Resources & Blog Posts - Showpig.com - Online Auctions, Industry Directory, Breeder/Seller Resources, and more! With summer drawing to a close, many successful show gilts will be retired. But, success in the show ring doesn’t guarantee that female will make a great sow. Many factors including, condition, care and even genetics will affect that gilt’s future in the farrowing barn. The Showpig.com team caught up with Lynsee Shaffer of Shaffer’s Goldrush to get her tips to make your show gilts into brood sows. Having a successful sale requires more than simply booking the date. Marketing and promotions are still key to marketing livestock whether they’re selling online or in-person. 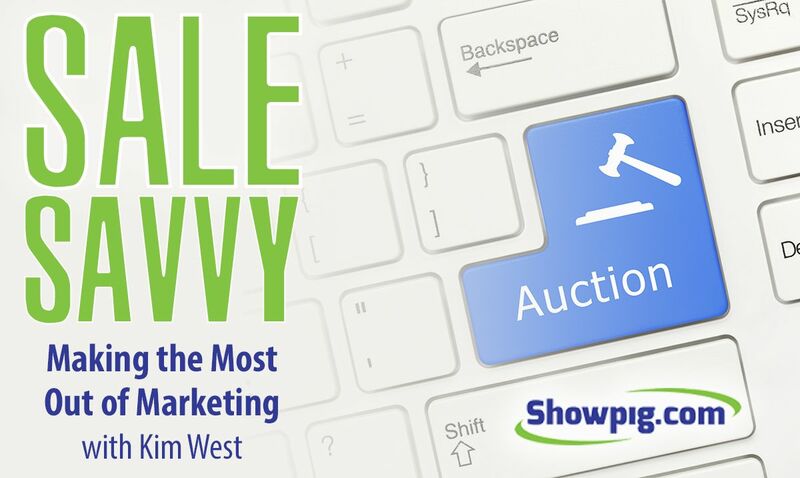 This week, Kim West of KWest Communications, LLC, tells us how to make the most of your sales marketing. As the saying goes, “If you have livestock, you will have dead stock.” That’s why protecting your four-legged investments is a wise thing to do. 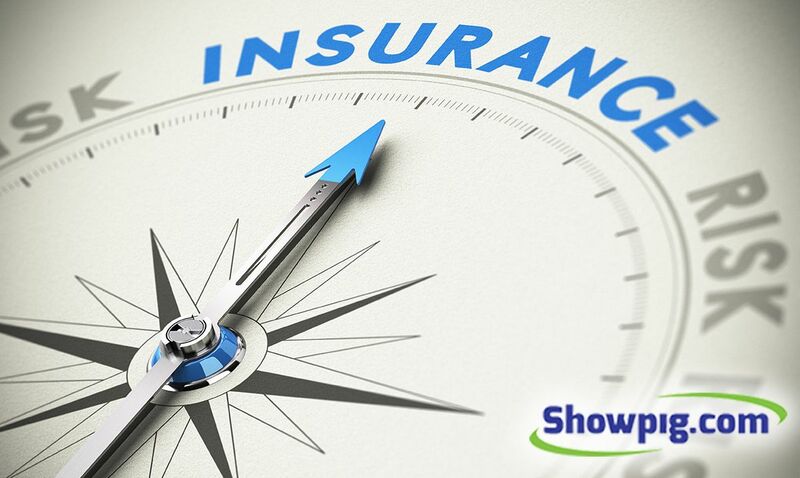 The Showpig.com team caught up with Mart Smith, the president of The Smith Sawyer Smith Agency, located in Rochester, Indiana. Mart has a long history of insuring livestock, and he helped us answer some of the questions we had about the process. The saying goes, “A picture is worth a thousand words,” but in online sales a good picture could be worth a thousand dollars. Like it or not, picturing your sale offering is simultaneously one of the most nerve-wracking and rewarding parts of the online sale process. Showpig.com caught up with Sarah Weisinger of Weisinger Farms to get her tips for taking the shot. 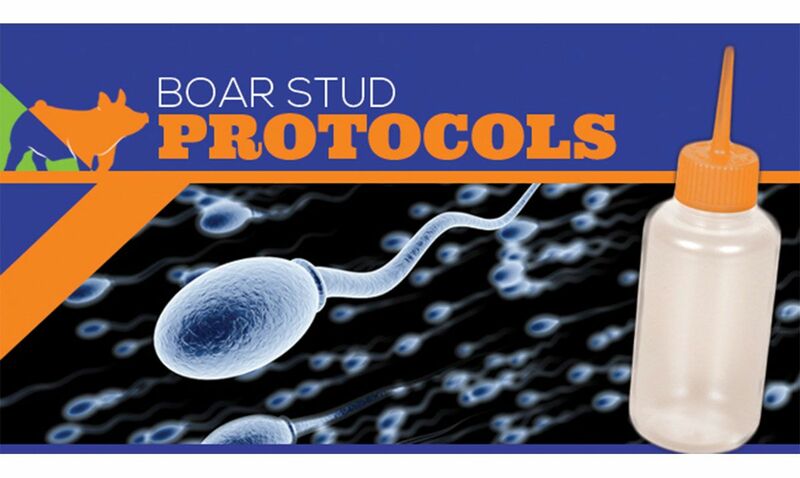 Raising boars is a major investment. Like anything that takes so much time and money, it’s important to get a positive return on the investment. 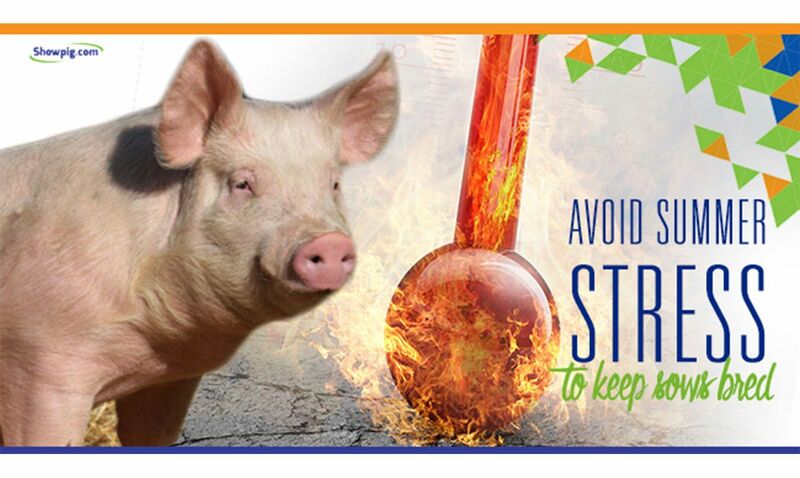 It is critical to keep the boars healthy to maximize the return on your investment. Dedication to clean pens is apparent when a show pig operation goes through three semi loads of pine shavings each year. 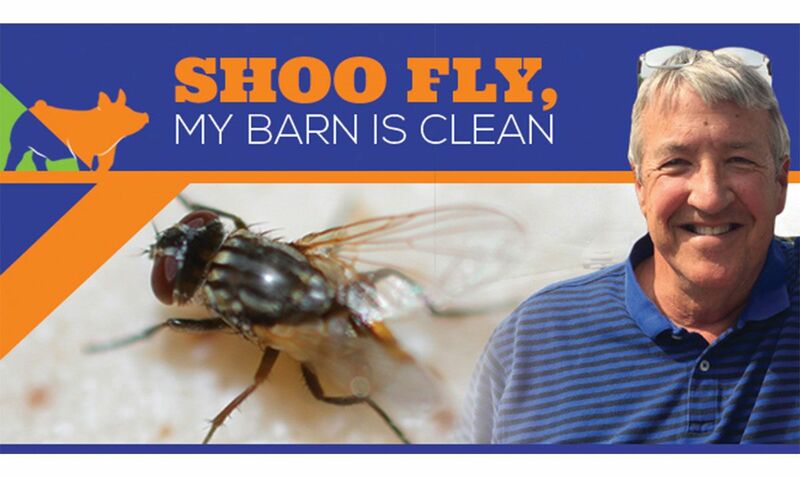 If the flies seem more pesky than normal this summer, it is probably not your imagination. 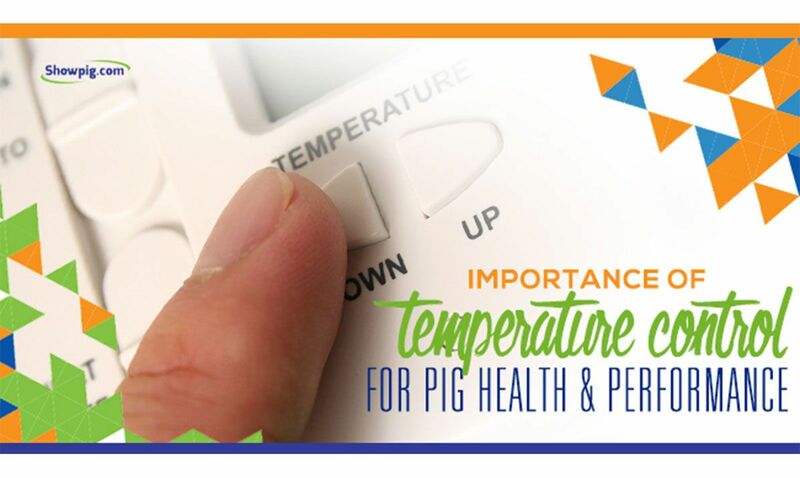 The summer heat can be brutal to the sow herd – both the hot and humid climates and the dry heat cause concern for pig breeders. And their biggest concern is keeping their sows bred. 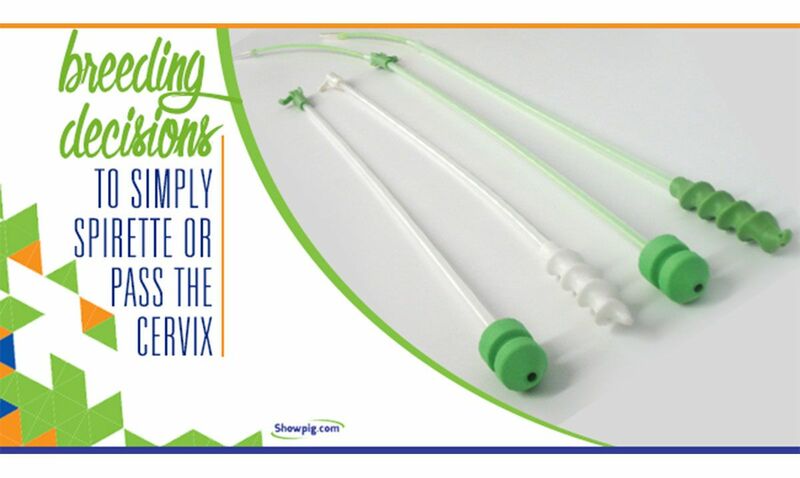 When it comes to breeding sows, timing is everything. And when it comes to equipment a breeder should choose the type of rod that fits their comfort level. Sounds simple, right? Yet there are many factors that affect the type of rod a breeder can choose. Showpig.com visited with D.J. 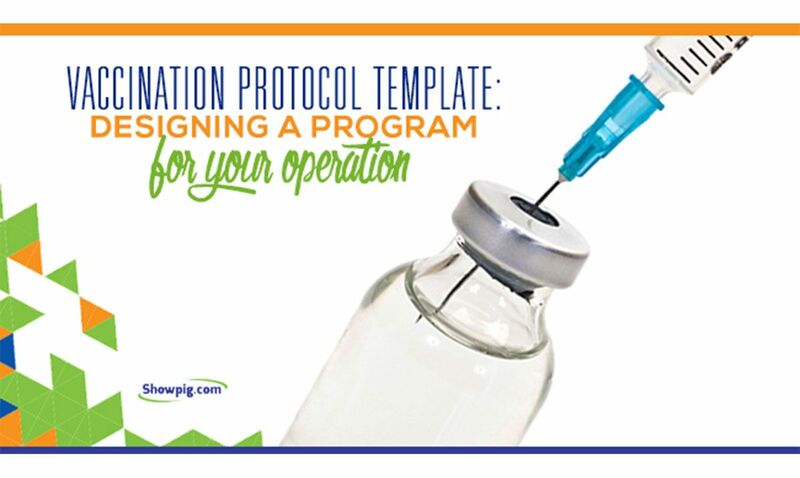 Sanders, sales manager for Reproductive Provisions, to get the scoop on what to use and when. 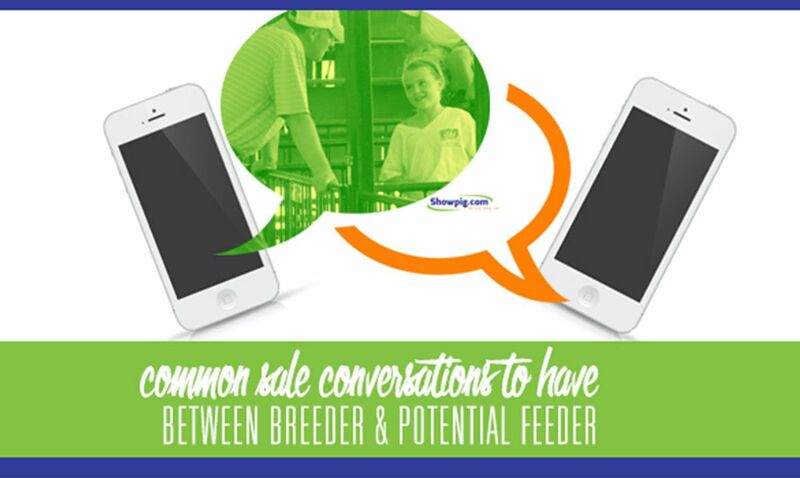 These are some of the most common questions that breeders receive when talking to buyers about their online sale offering. However, the answers to these questions are not as simple as one might think. Providing the seller with some basic information about your goals, budget and expectations can lead to a much better answer and ultimately provide you with the best pig for your specific needs. Russell Pedrett has been around show pigs since he joined 4-H at the age of 9. He purchased sows for his project, and by the time he graduated high school he had 30 sows to manage. Pedrett says pigs are all he knows, and they led him to his current career of working for Ottenwalter Show Pigs in Colusa, California. 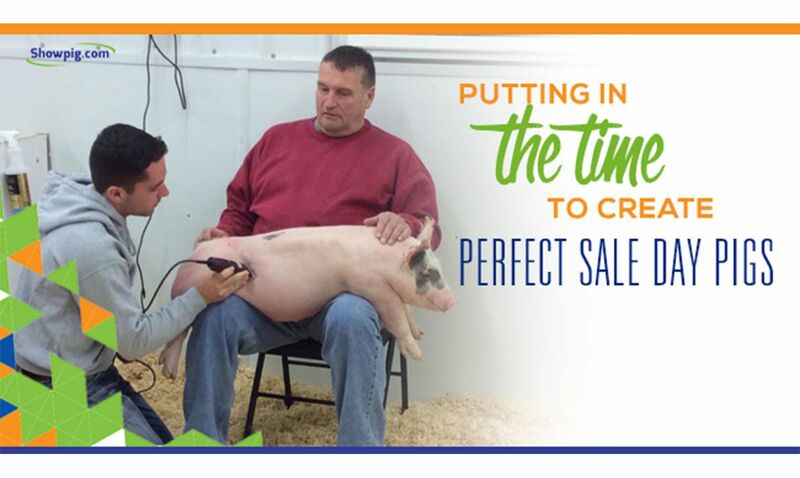 When it comes to raising show pigs, and getting them ready to sell, there is no substitute for time. Jennifer Slagle believes that time is the best resource they have in preparing their pigs for sale. 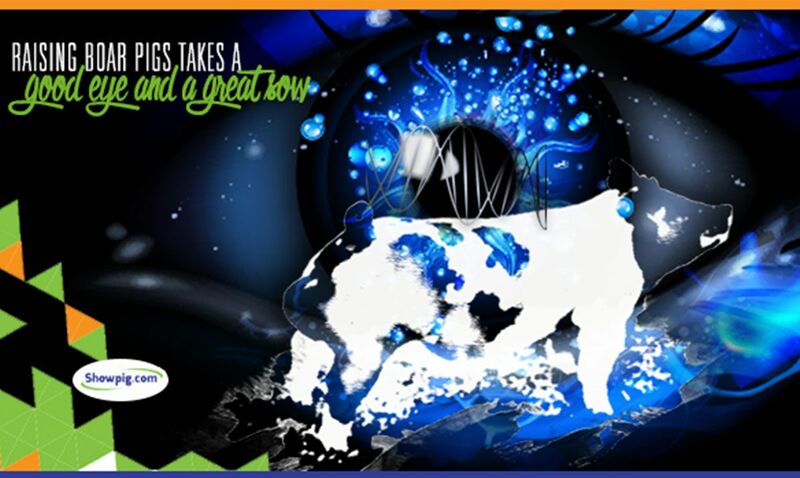 Protecting livestock and providing the best form of care is a goal every young exhibitor should strive to accomplish. After all, showing is about more than placing in the ring. Feeding properly and maintaining overall animal health is a big part of raising show projects, and part of the big picture is being able to give vaccines appropriately. Baby it’s cold outside. But hopefully your showpigs aren’t cold. Showpig.com visited with two regional experts on how they manage the cold and what it means to the success of their showpig operations. 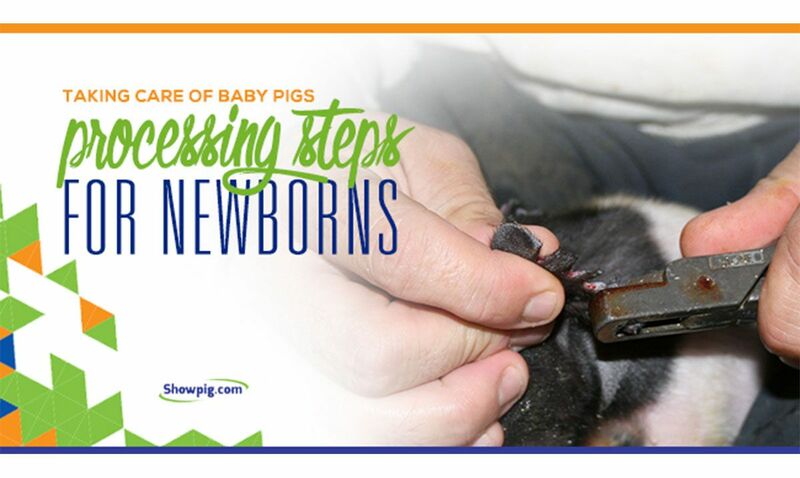 Nathan Weisinger, Fort Madison, Iowa, has a tried-and-true system of processing baby pigs at Weisinger Farms. From the time one of his 150 sows farrow until each litter is weaned, he follows a vaccination protocol that helps maintain healthy pigs. Giving vaccines ensures a strong beginning of life for any animal. 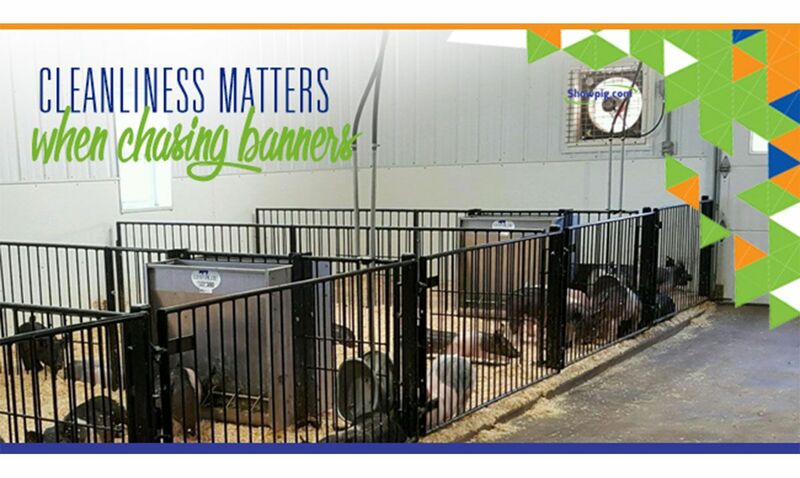 Weisinger follows a standard protocol to ensure pigs have a healthy life, and he says starting them off right gives them a healthy end as well.